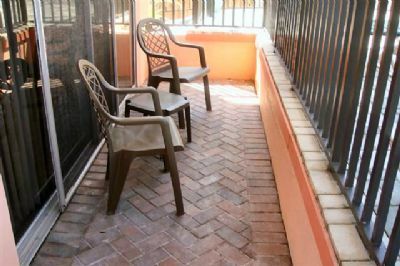 You just can’t be closer to the beach than vacationing in a Coral Shores timeshare for sale or rent. North Redington Beach lies between the Gulf of Mexico to its west and the Intracoastal Waterway on its east in an area often described as the Pinellas Suncoast. This barrier island is part of the Holiday Isles chain that lies just offshore from St. Petersburg, Florida. With 28 miles of accessible beach, the Pinellas Suncoast is home to some of the most delightful features along Florida’s Gulf coast, such as the historic Greek fishing community of Tarpon Springs, the Holiday Isles Suncoast Seabird Sanctuary, Fort De Soto Park, and Sand Key Park. When you vacation at Coral Shores resort, you’ll find almost endless places to explore whether you hike, bike, horseback ride, kayak, boat, or parasail. In addition to the natural beauty of the beach, the Tampa – St. Pete area offers vacationing families plenty of ways to have fun including the thrill rides of Busch Gardens, the Florida Aquarium, the Salvador Dali Museum, horse racing at Tampa Downs, and NFL football, Major League Baseball and NHL hockey. 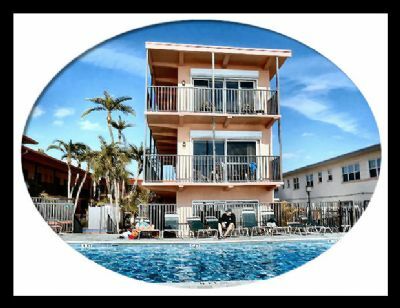 This Florida timeshare resort is conveniently accessible, only twenty miles from the Tampa International Airport, and roughly fifteen miles from the St. Pete – Clearwater International Airport. 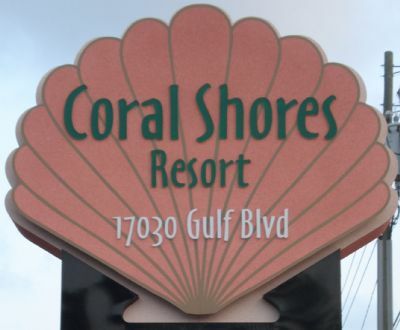 Vacation ownership at Coral Shores means you’ll be directly on the beach, with nothing between you and the turquoise blue Gulf of Mexico except white sand and sunshine. 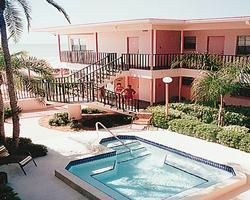 This timeless Florida timeshare property has efficiency floor plans and both one- and two-bedroom units. 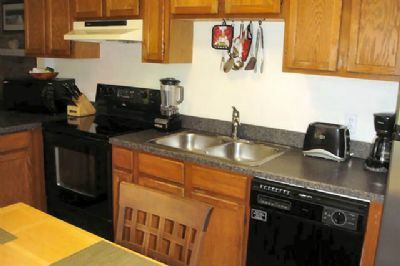 Efficiency units (studios) have a full size Murphy bed and a full sleeper sofa. 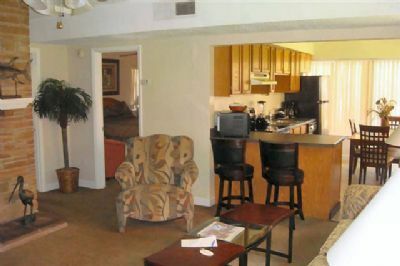 One-bedroom units have a queen bed and a queen sleeper sofa while most two-bedroom units have either one or two bathrooms, a queen bed in the master, twin beds in the second bedroom, and a queen sleeper sofa in the living area. 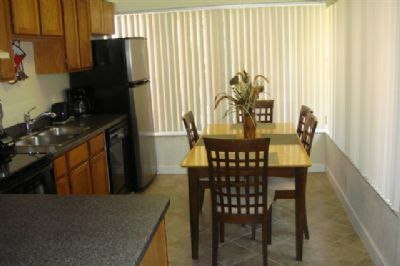 All units are air conditioned, have a well-equipped kitchen with microwave and dishwasher, and most have views overlooking the ocean. 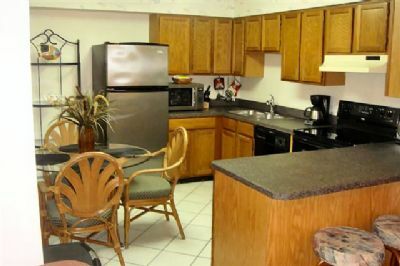 Every timeshare for sale at Coral Shores features casual, beach-house style décor, a 32-inch television with cable service, DVD player and a free DVD library in the office. 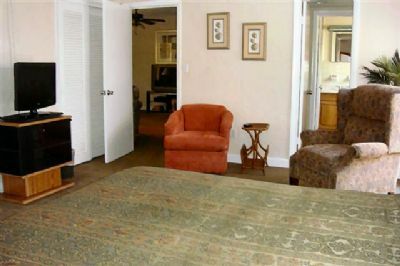 Some two-bedroom units have a fireplace. 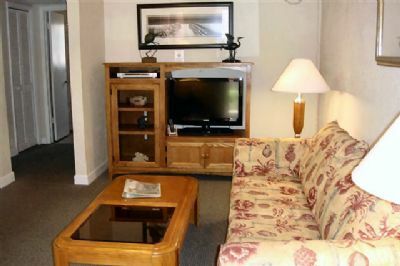 On-site amenities include a swimming pool and a Jacuzzi/hot tub. Contact Coral Shores Specialist Today!